Mr. Doug Johnson is a Vice President with Ralph Andersen & Associates and has over 29 years of local government consulting experience. 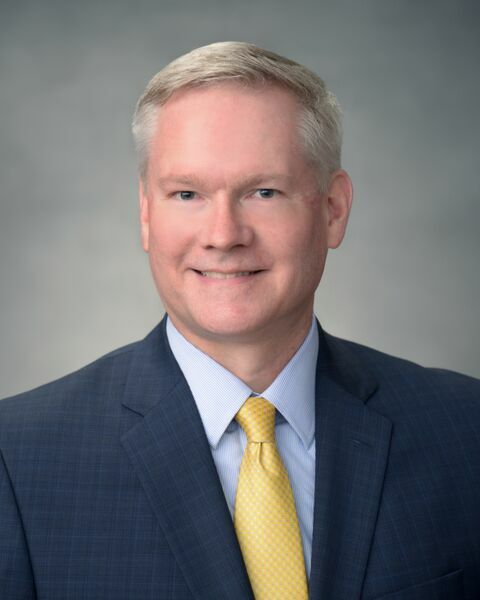 Mr. Johnson has 15 years of experience with Ralph Andersen & Associates in addition to 14 years as President of his own human resources consulting firm. Mr. Johnson has diverse expertise including executive search, organizational analysis, and human resource projects. He is the firm’s expert in job analysis, compensation, benefits, and related matters and serves as an expert witness in mediation, fact-finding, and arbitration proceedings. He has extensive experience working with elected officials, public executives, staff members, labor organizations, and ad-hoc committees. His past clients include cities, counties, utilities, housing authorities, special districts, and community colleges throughout the United States. He leads the firm’s human resource consulting practice and participates in all facets of the firm’s recruitments. Mr. Johnson has a Bachelor’s degree in Psychology from California State University, Sacramento and is an active member of WorldatWork.